Now you can wear your beloved pet's face around your neck or wrist with a custom-made keepsake charm ($170 and up). 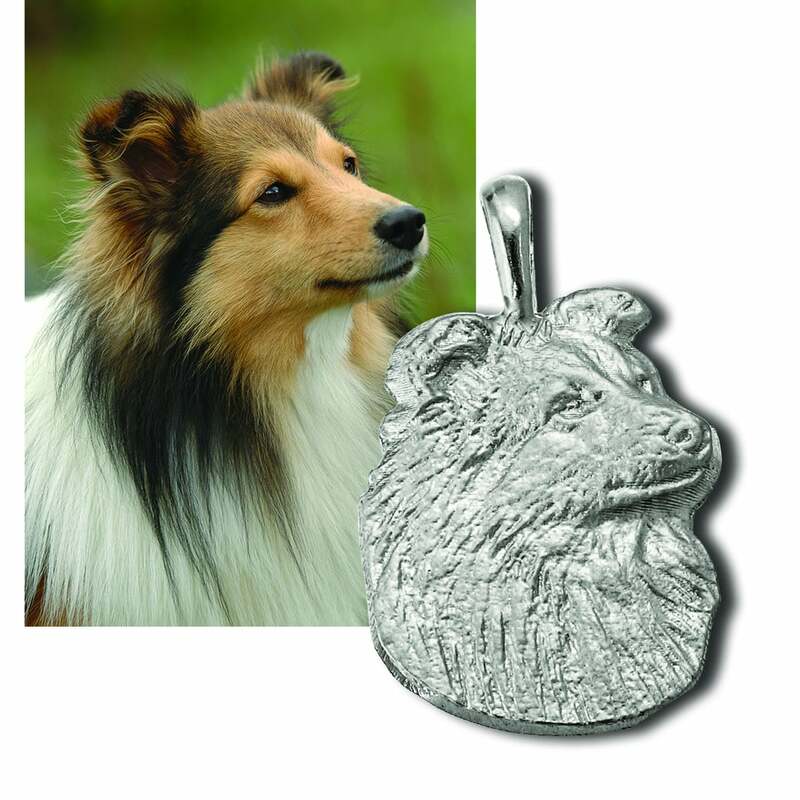 After submitting a high-resolution photo of your pet, you will get a yellow gold, white gold, or sterling silver charm of your pet's likeness. The charms are carefully crafted to ensure the highest quality, because this company knows just how much your pet means to you.